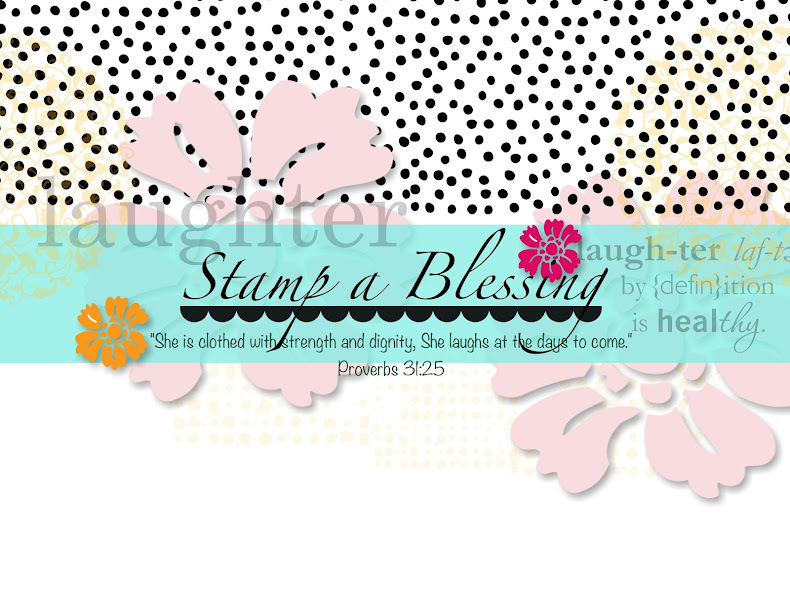 Stamp a Blessing: Manly Thank You! 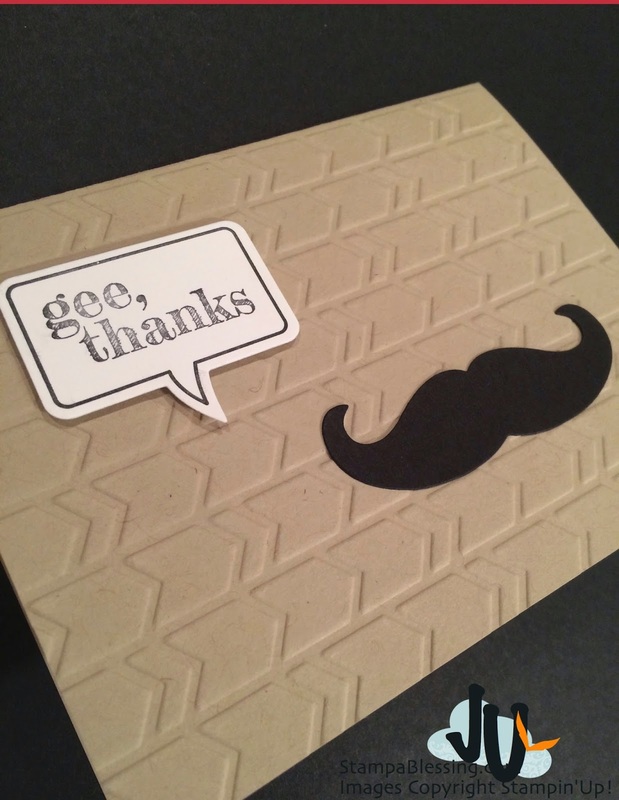 Sharing a man-ly thank you card today with you. My dear husband thinks cards for men are a no, no…but still I make one here and there to say thanks. 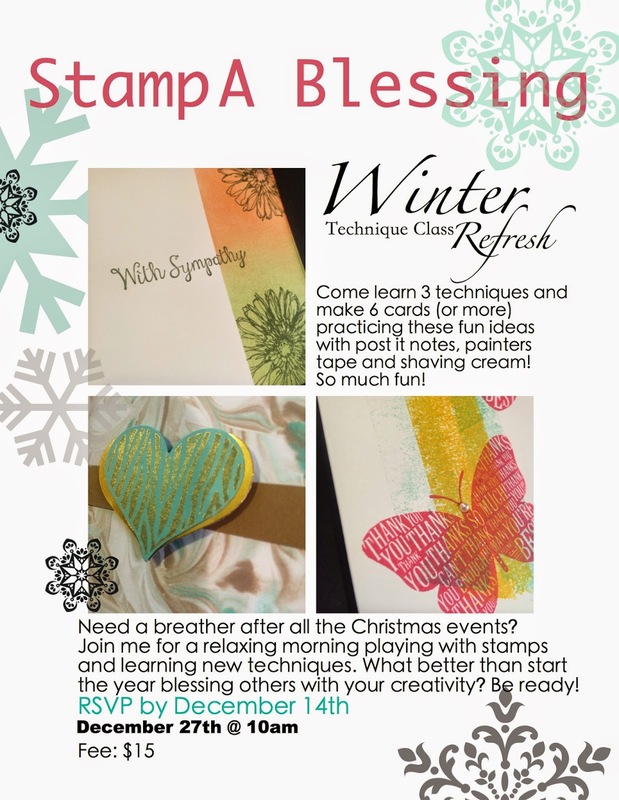 I like making cards for men….I make them REAL simple and without much embellishing, hehe! What do you think? 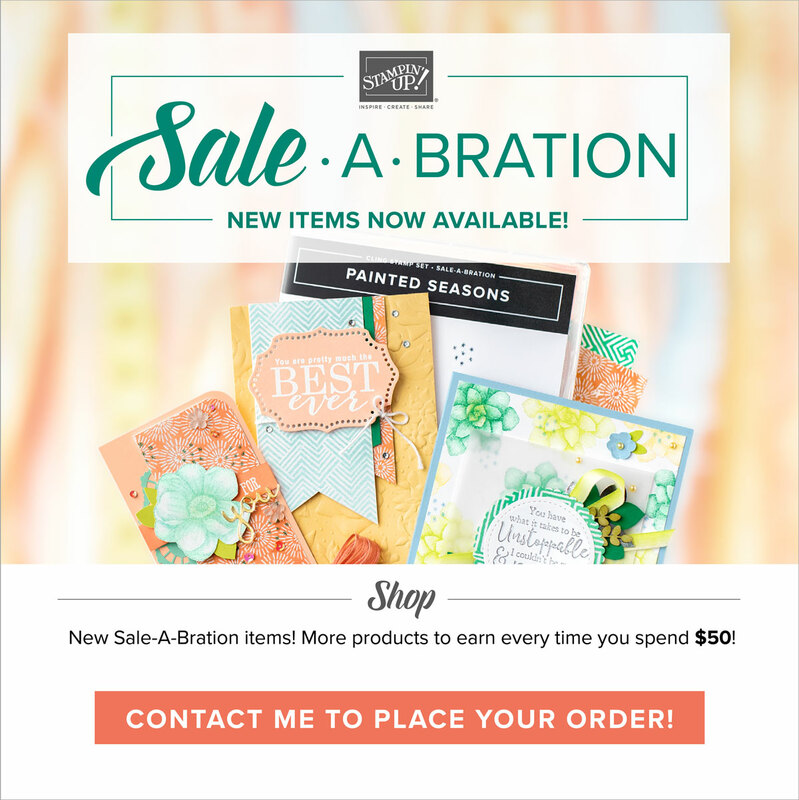 Do you make cards for men often? 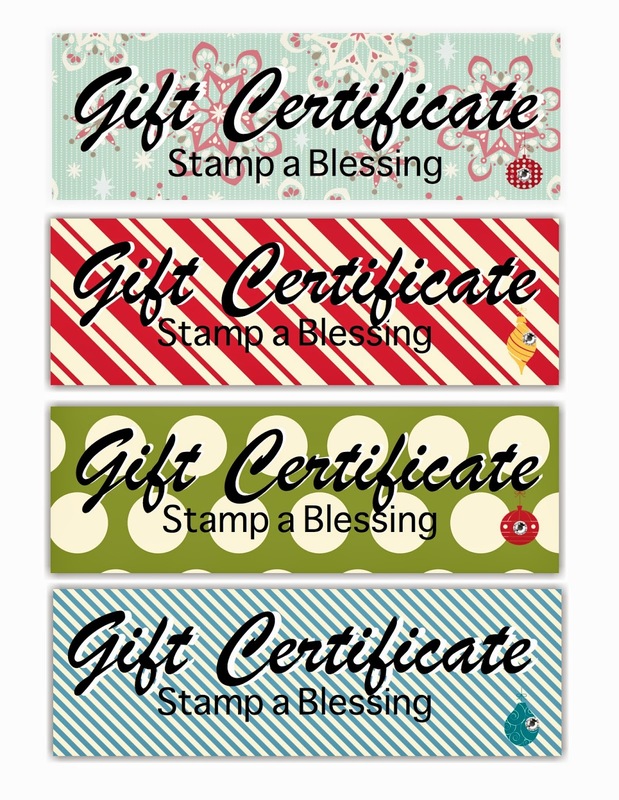 I am working on some beautiful Gift Certificate Holders. 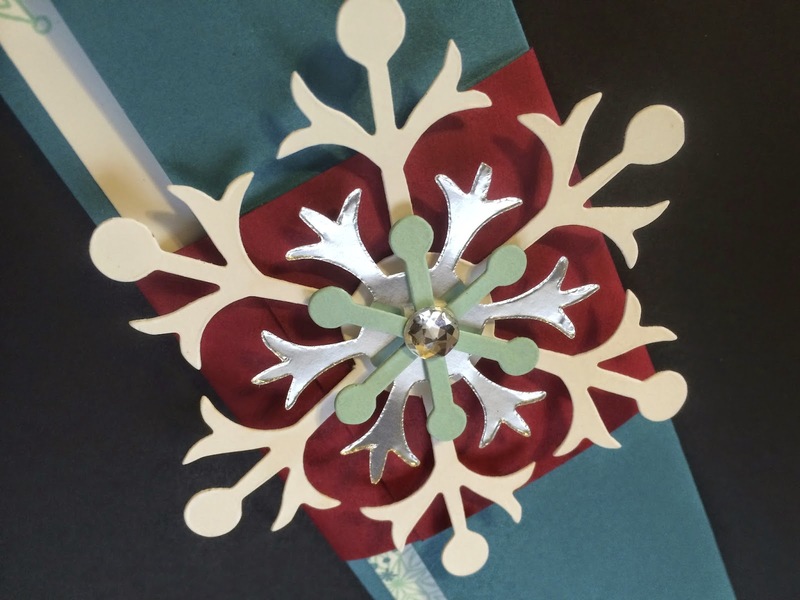 Loving this snowflake! only a few more days! Click here! Did you sign for my December 27th class already? Will be so much fun! 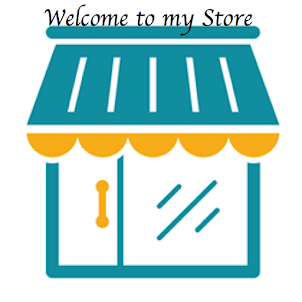 Thanks for visiting my online place today…a pleasure to have you here! 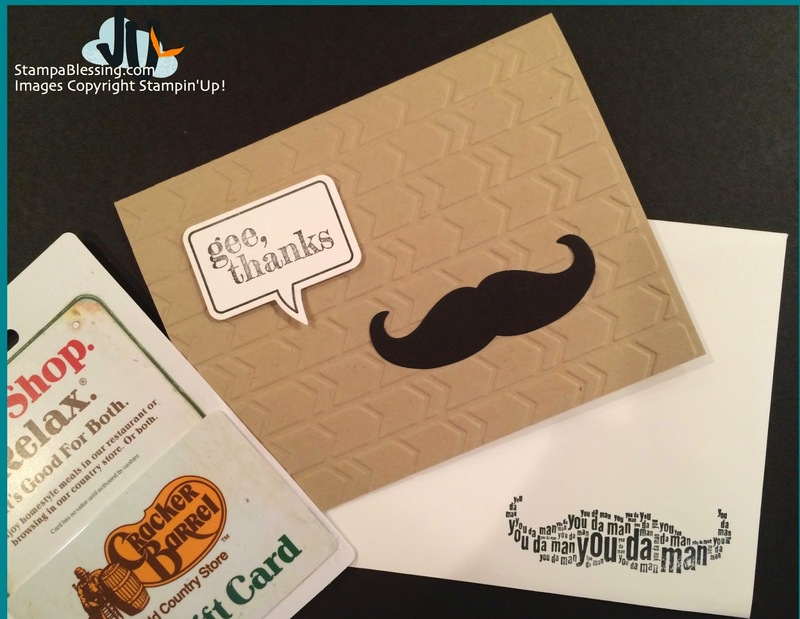 I LOVE your man-ly card and envelope; LOVE, LOVE and plan to case them! 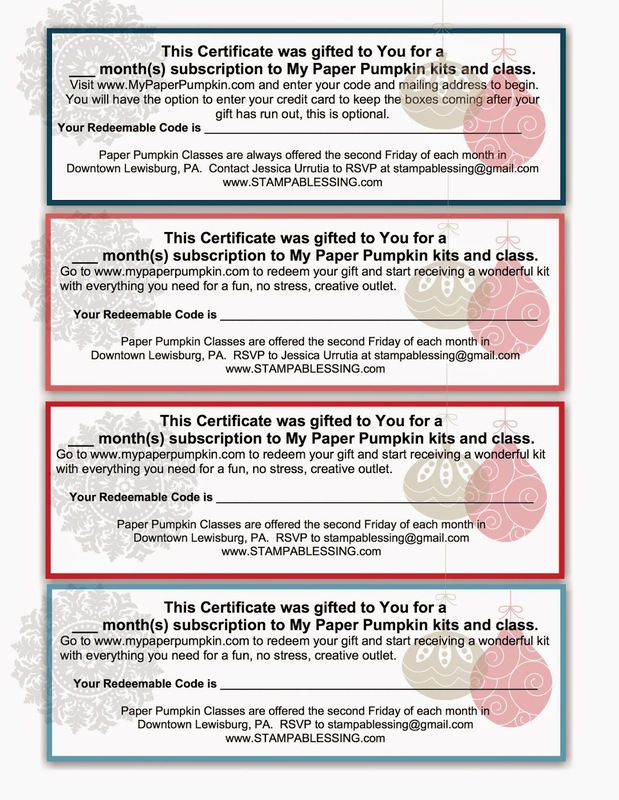 I love your class plan to follow, your gift certificate designs; you really rock this world with crafting fun! I love everything; TFS sweet Jessica! You are SO SWEET! Thanks Donna….love your encouraging words. You truly make a difference in my life. Hugs! I am still cold..but creating!